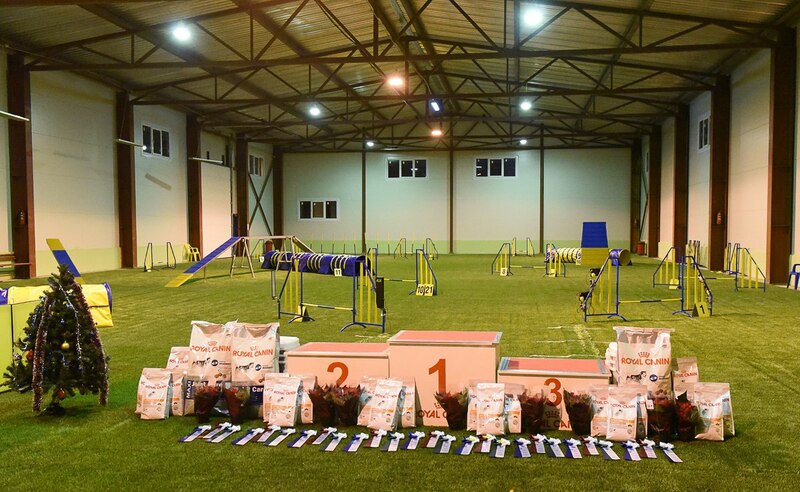 The DogsHall is an indoor agility arena (1100 sq.m), a unique place to train your dog. 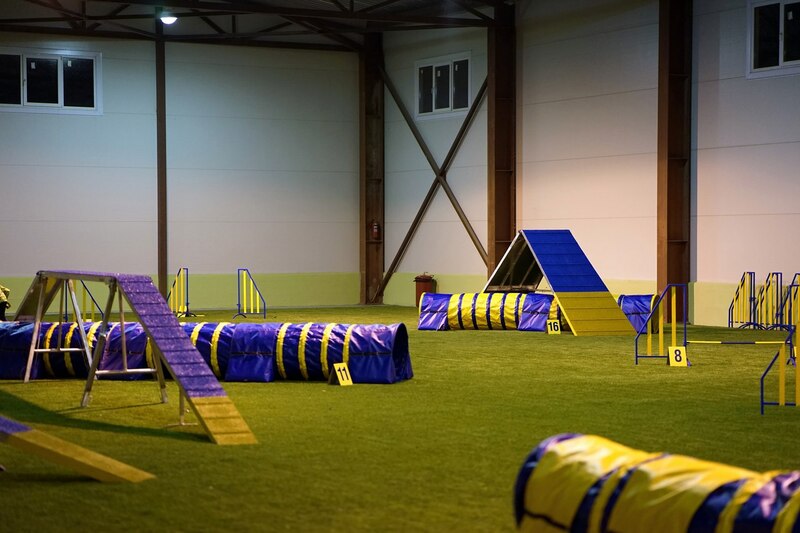 Here one can practice Agility, Dog Frisbee, Freestyle, Flyball, Obedience and other kinds of sports with your dog 24 hours a day and irrespectively of the weather conditions. 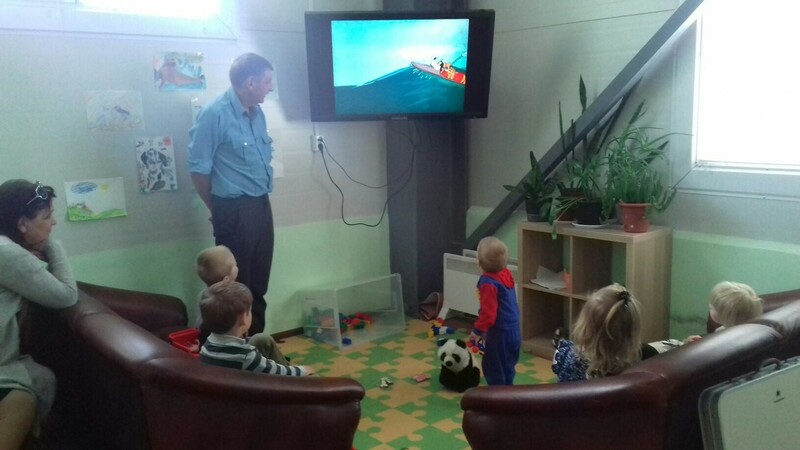 DogsHall is situated in the Northern part of St. Petersburg (Russia), 5 minutes drive from the Circle Road which makes it easily accessible for the residents of all city districts. Please see detailed map with directions how to get to DogsHall. 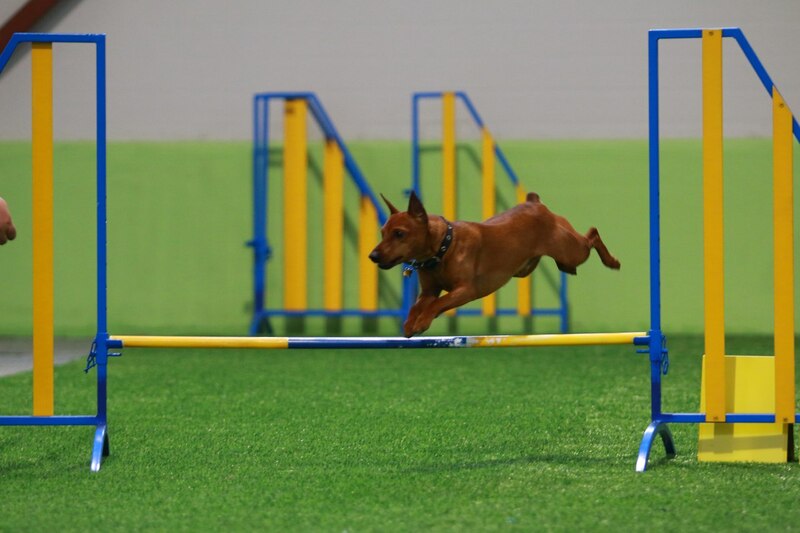 The arena measures 20 by 40 m, covered with a special professional footing which allows to host Agility, Obedience, Flyball, Dogs’ Dancing and other competitions in accordance with international standards. 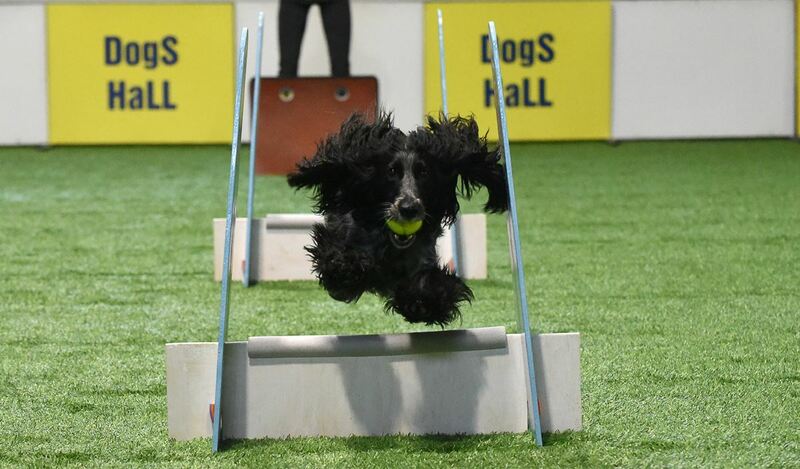 8 mm thick rubber underlay, 4 mm high artificial grass with the addition of sand and rubber crumbs makes the footing very comfortable and safe for the animals and excellent to perform on. 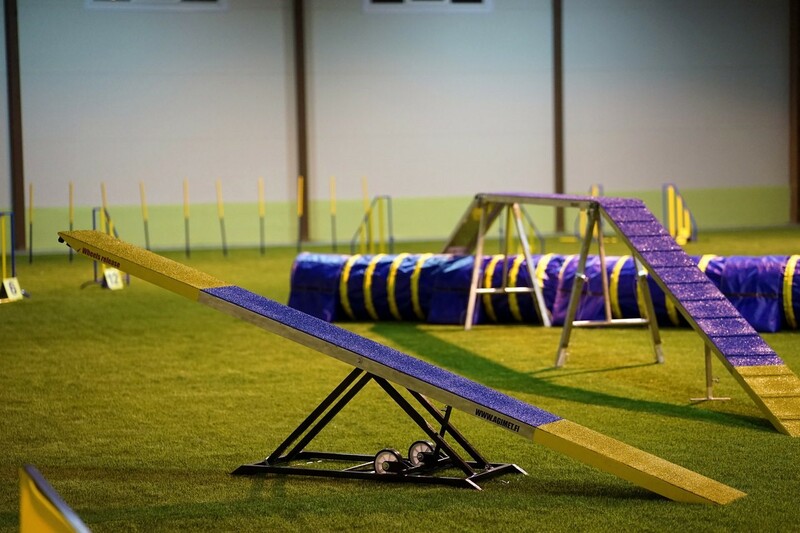 obstacles on our arena and our experience proves that this equipment is the best in its kind. 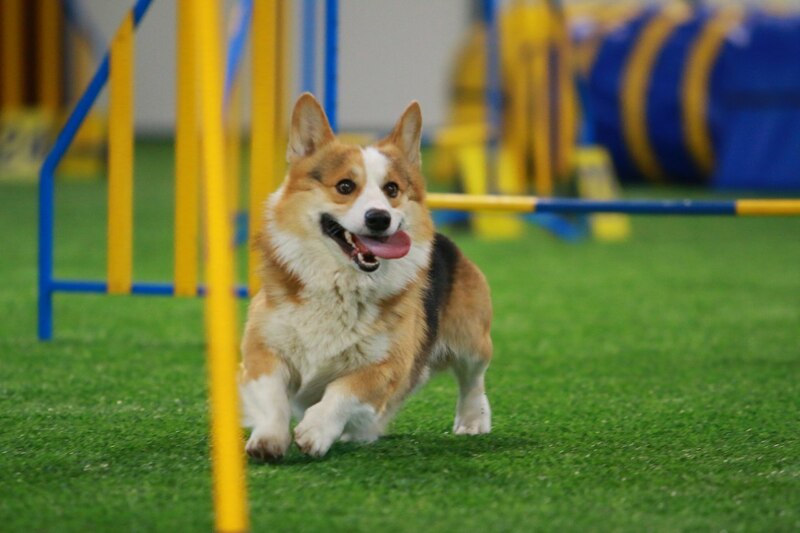 Our indoor dog sports arena is available for events and hourly rental. 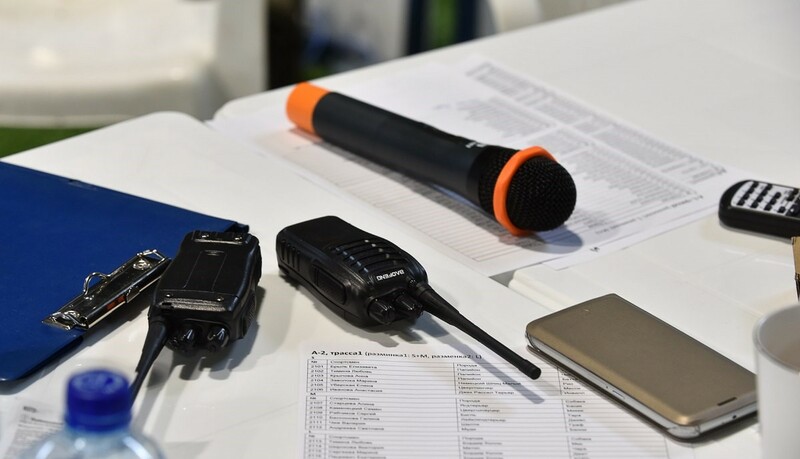 For more information please call: +7 (812) 900-32-71. 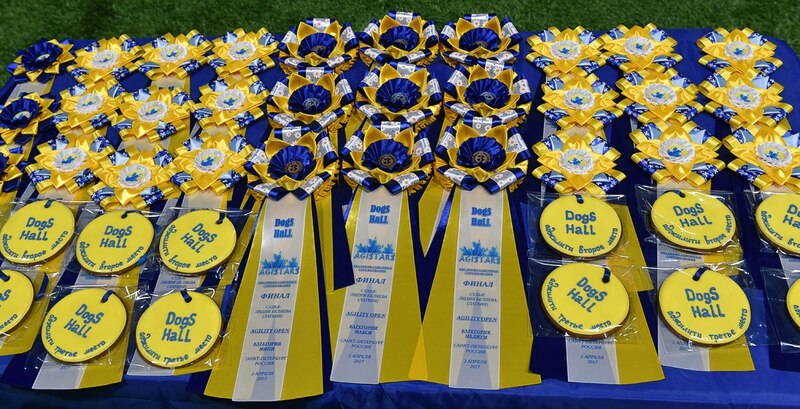 We look forward to welcome you in the DogsHall! dogshall.ru © При использовании материалов ссылка на источник обязательна.